Give students a hands-on, emotional connection to nature and science with curriculum and activities ​for your school or student groups. Teach students about the incredible lakes in their own backyard. 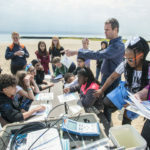 Our educational resources for elementary through high school teach core science concepts, improve science skills and connect students to their community and their environment. 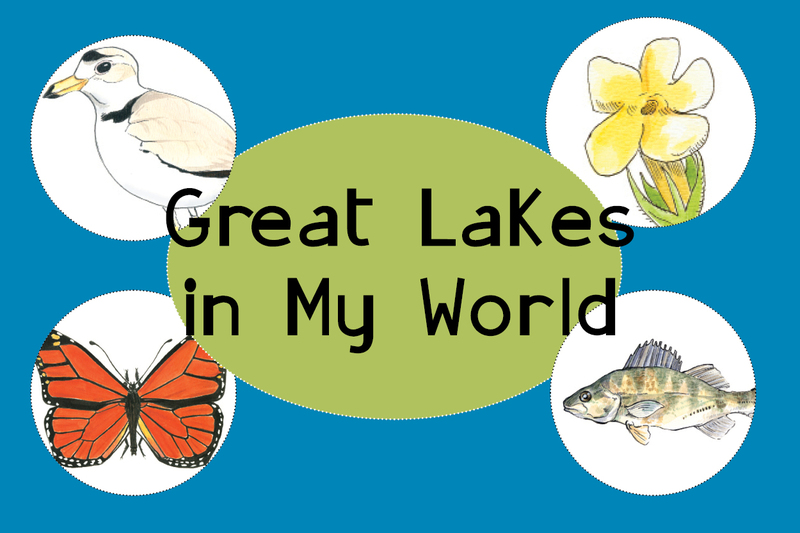 The Great Lakes in My World curriculum provides indoor and outdoor activities you can integrate into your curriculum. 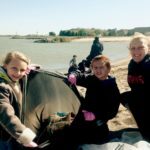 Our Adopt-a-Beach™ program offers a service learning, citizen science opportunity at your students’ local beach or shoreline. Your students will be the environmental stewards of the future. 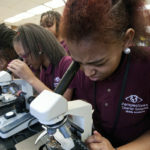 Help them join the 60,000 students each year who learn from the Great Lakes. Want to get started? Email our education department. Learn how we can work with your school to bring Great Lakes education into your classroom. Bring the Great Lakes into your classroom! Order the K-8 or 9-12 curriculum (K-8: $50, 9-12: $35).